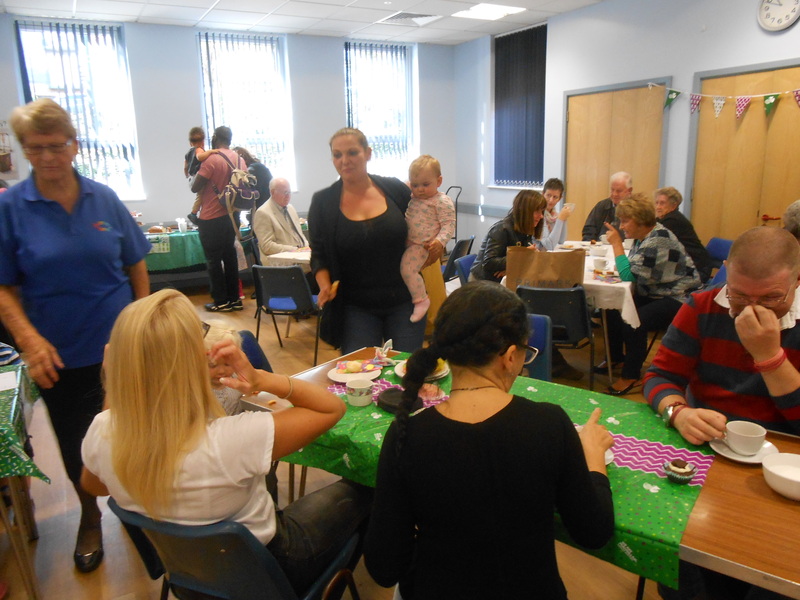 The parent and toddler group team held another successful coffee morning on Friday in aid of Macmillan Cancer support. This has been an annual event for the last few years and is well attended. 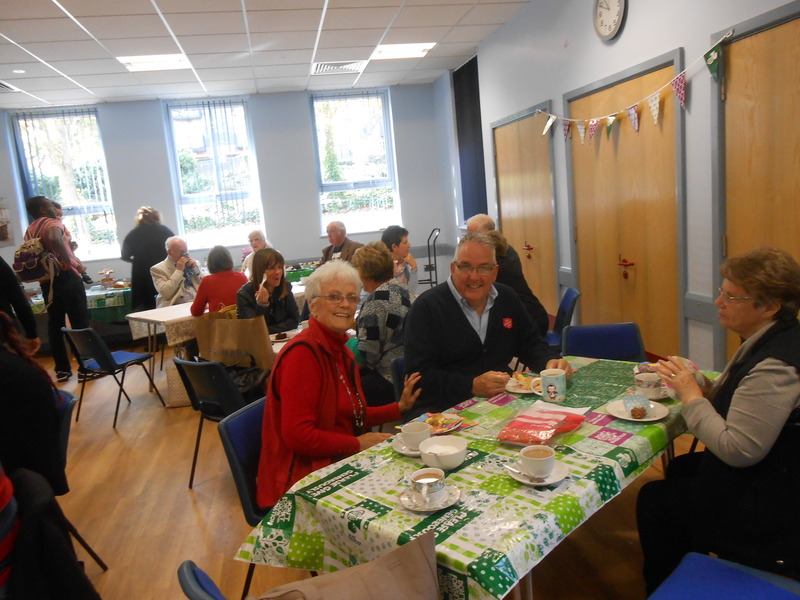 A big thankyou to all those who came along for coffee and cake, and to give a donation. 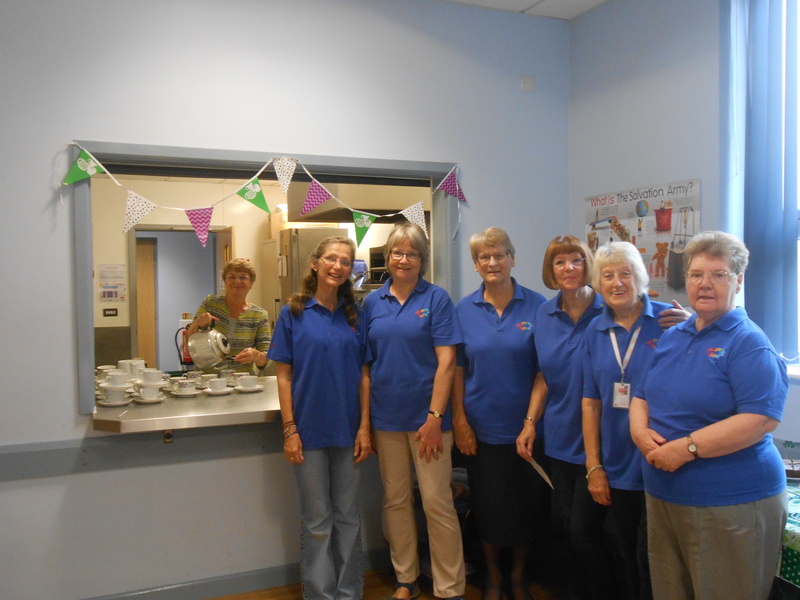 At the time of writing, the total raised stands at £436.45. 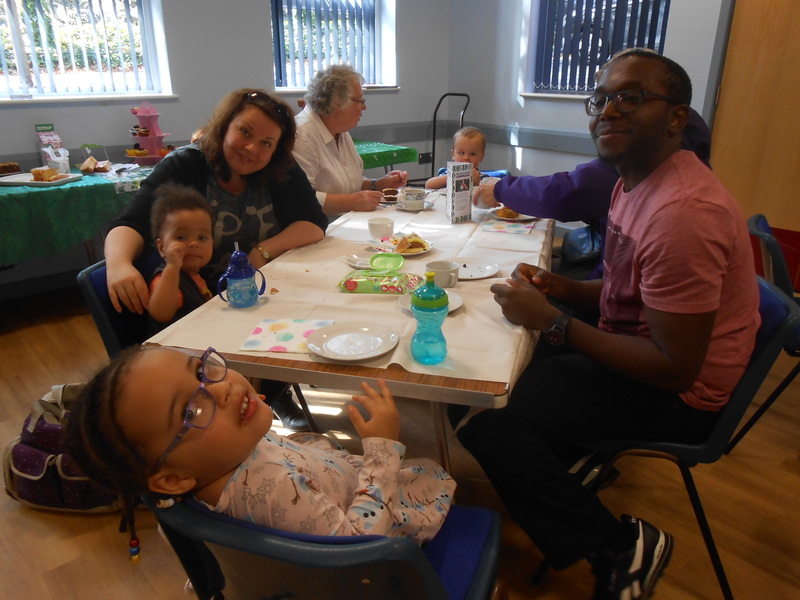 This entry was posted in Church Life, Community, Human Interest, Service. Bookmark the permalink.